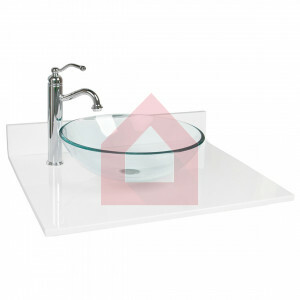 Ankur offers a wide range of designer wash basins. 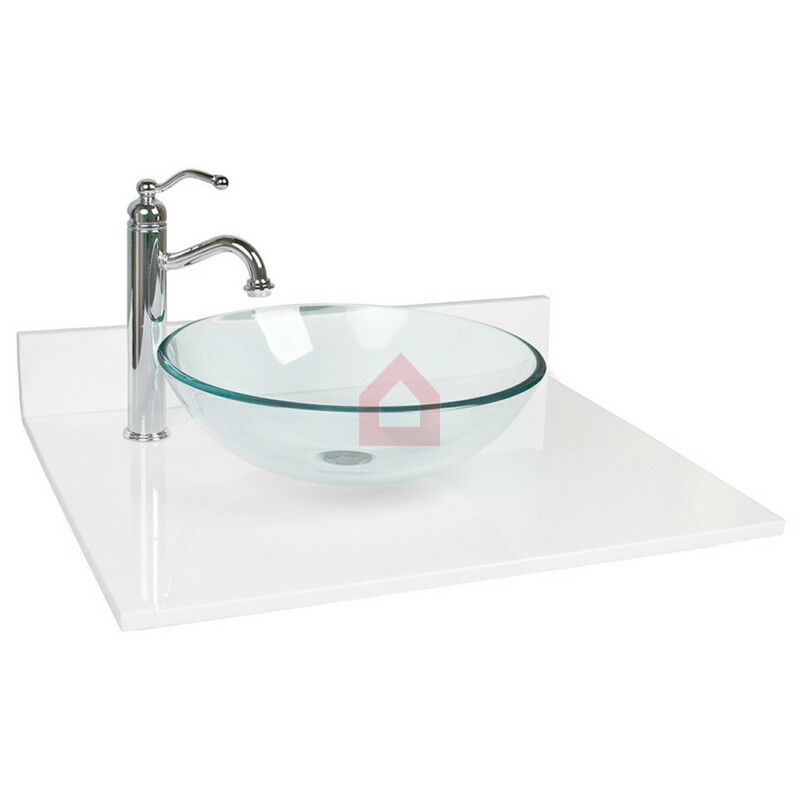 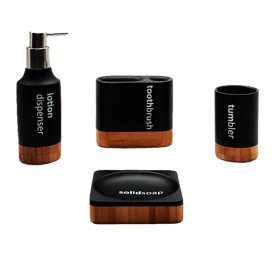 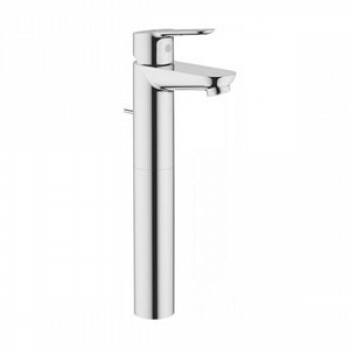 Whether you call it a bathroom sink or a wash hand basin, Ankur has something for everyone. 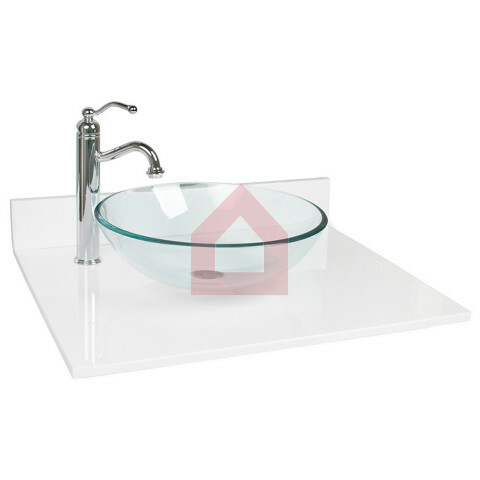 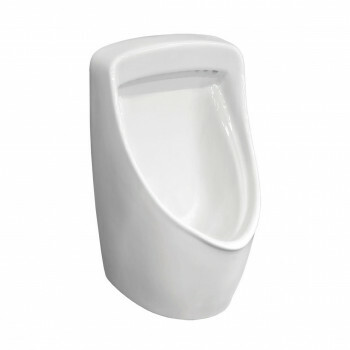 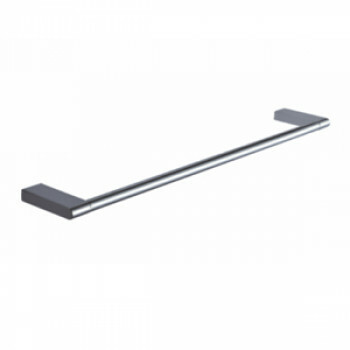 Our range of wash basins are made up of superior quality and are suitable for any place. 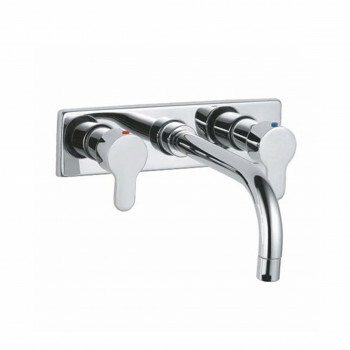 Easy to install and maintain, these wash basin designs will definitely add value to your home and bath.